Funerals are encouraged as a way for the entire community to celebrate a life and pray for the soul of the one who has died. Traditional funeral rites include a wake and funeral Mass. Planning a funeral involves meetings with both the funeral director and the pastor. 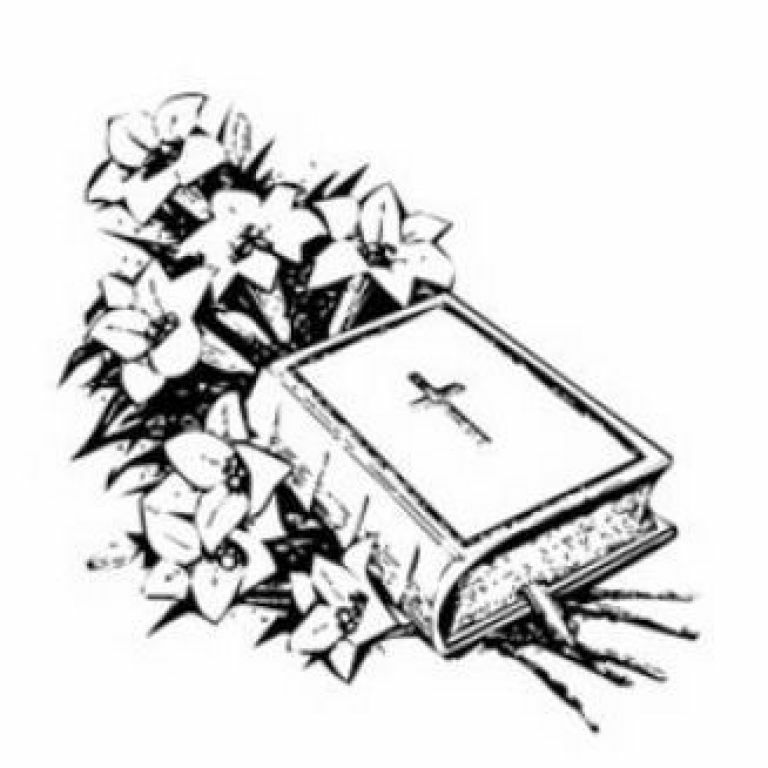 A funeral planning packet has been prepared to assist your family in planning the Mass of Christian Burial for your loved one. It is our hope that by choosing your own readings and music, you and your family might share more fully in the liturgy, and express your care and love for the deceased. You can download this planning packet and Scripture readings and music selections below. ©2019 Our Lady of Hope Parish All Rights Reserved.